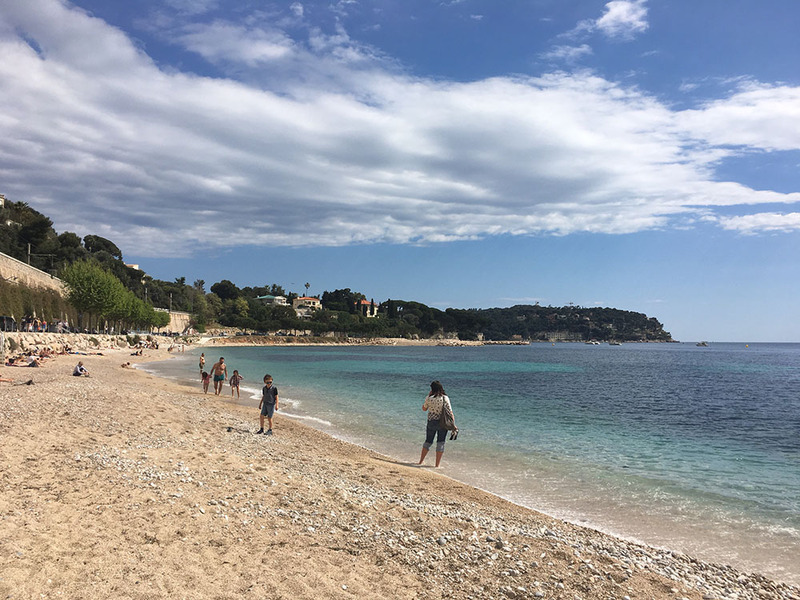 For those with a property in the South of France who like to spend time on the Italian Riviera too, the new Thello Riviera train will be a welcome addition to the already-plentiful transport options along the Côte d’Azur coastline. 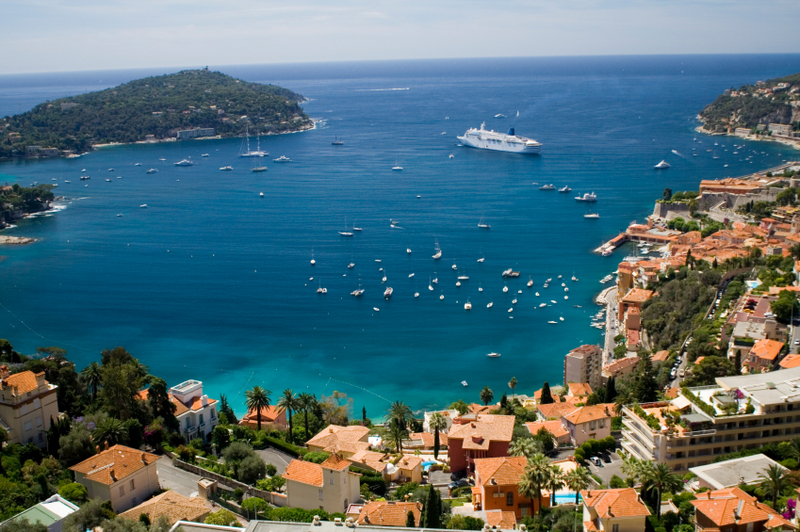 Operated by ItaliaRail, the train travels between Marseille and Milan and stops at some of the most glamorous locations on the French Riviera along the way, such as Monaco, Nice, Antibes and Cannes. Once in Italy, destinations include the picturesque cities of Genoa, Savona and Sam Remo. This new service launches on 14 December, 2014, when the first train will leave Milan, and it will be possible to travel from Marseille from 15 December. In terms of how long the journey takes, Milan to Nice is estimated at about four-and-a-half hours, Genoa to Nice at around three hours and Milan to Marseille at just over seven hours. First and second class seats are available – with the former offering plenty of leg room – and generous luggage space and power sockets are provided. 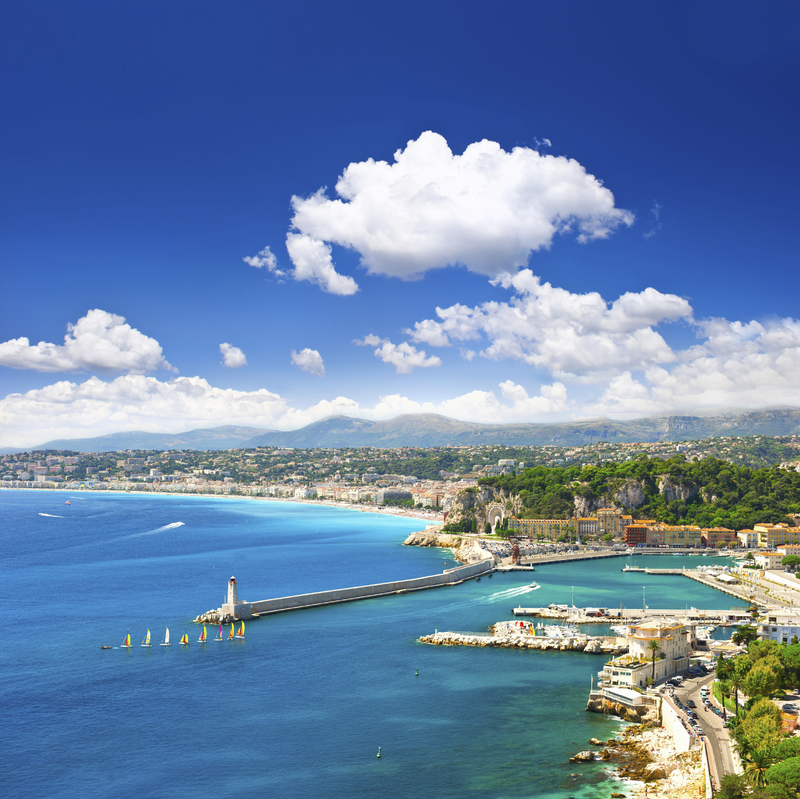 With only one train and one ticket now required to travel between Italy and France, weekending in Italy from a holiday home in France has never been easier. 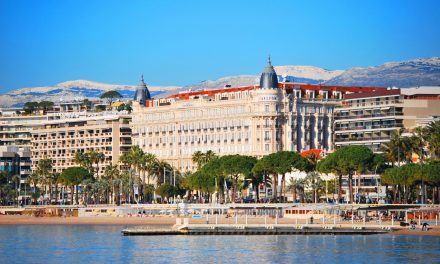 For those currently considering buying property in the South of France, Marseille and Nice – and the other locations on the route – now offer even greater allure and transportation options. 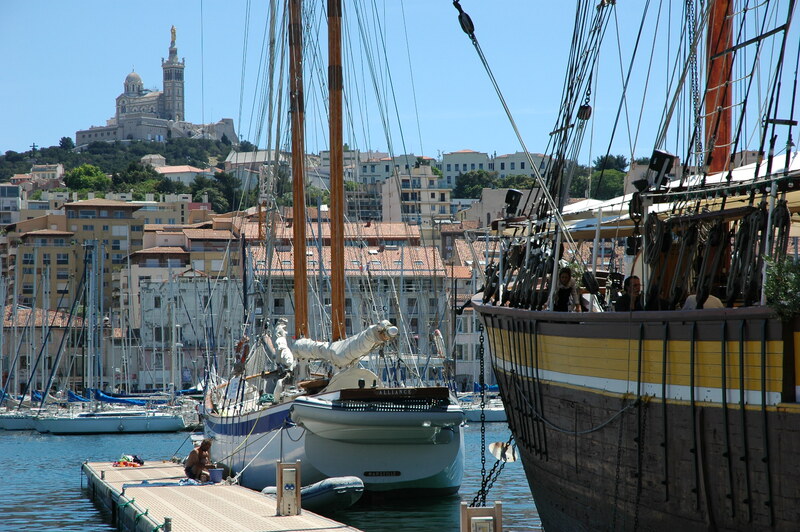 Here are four properties – two in Marseille and two in Nice – that are luxurious, accessible and competitively priced. 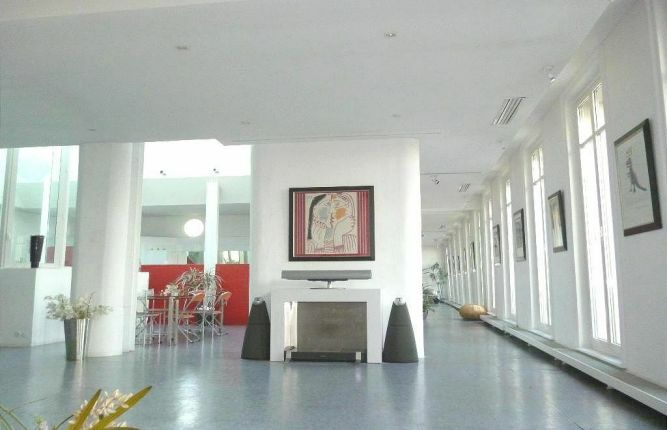 This exquisite five-bedroom property (HH-8664374) is located in the heart of Marseille close to the Old Port in a former printing building which has been completely renovated. With exotic greenery surrounding the deep turquoise swimming pool, it has a stunning inner patio space that gives outside the same luxurious feel as inside. Here, two levels of fresh, modern interiors which includes a stylish kitchen, are ready to take your breath away – especially for €2,100,000. A different Marseillan proposition altogether, this light and spacious three-bedroom apartment (HH-7470836) is the only property on the top floor of a Haussmannian-style building. Designed by an architect, this impeccably-kept space is ultra-modern and includes a south-facing balcony and air conditioning. 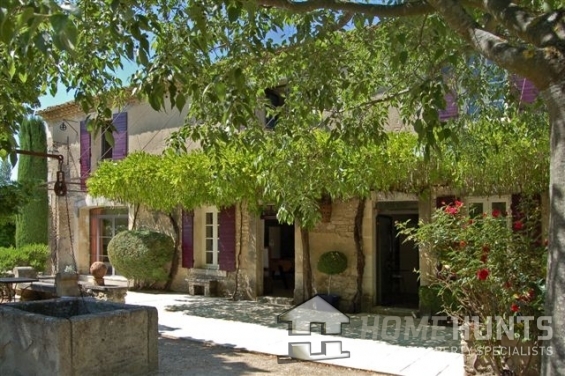 With a price tag of €895,000, this unique residence will not be on the market for long. 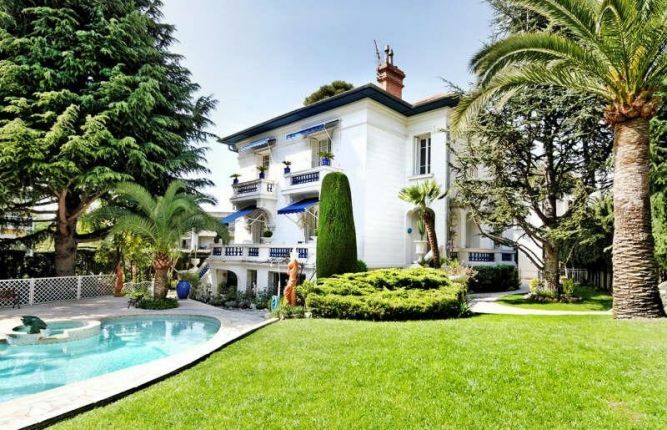 An exceptional private residence situated in the Cimiez residential area of Nice, this is a classy and sophisticated eight-bedroom property (HH-6723551) or “hôtel particulier”. Highlights include a Jacuzzi, caretaker’s apartment and swimming pool, but a viewing must really be taken for the property’s splendour to be truly appreciated. 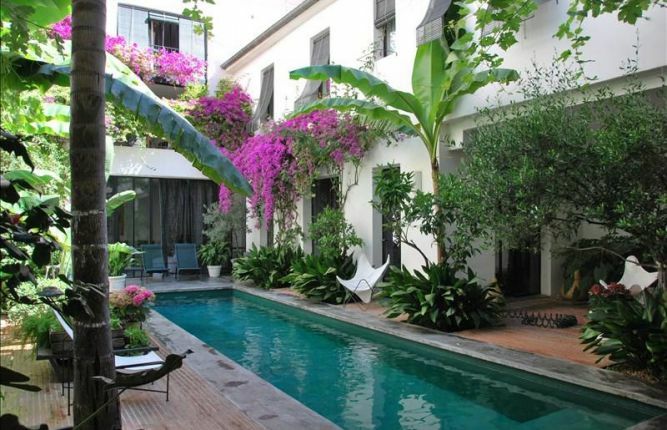 This property is on the market for €2,450,000. 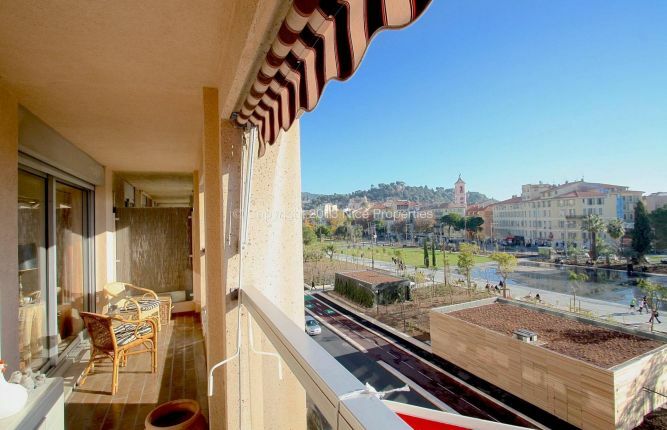 This beautiful two-bedroom apartment (HH-7484360) offers an incredible view over Place Massena, making it one of the most sought-after locations in the city. 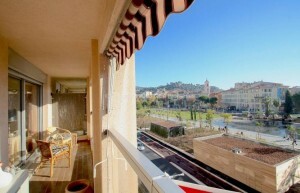 Overlooking the new green corridor “Coulée Verte” this exclusive listing is sure to be snapped up rapidly for €990,000. To view more properties along the French Riviera, visit www.home-hunts.com, but to speak to a consultant directly, call the French office on +33 (0)970 44 66 43.